At London Wine Academy we have a great team of world travelled experts who are ready to help you. 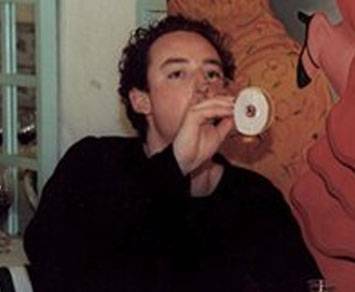 Chris started his wine trade career at El Vino, Fleet Street. He gained broad experience as a Buyer at Harrod’s Wine Department before leaving to help establish Roberson Wine Merchants for Buckingham Wines. He successfully completed the Master of Wine examination in 1991. Chris was CEO of Cockburn & Campbell Ltd (Wine Division of Young & Co Ltd) for 15 years before leaving to set up his own business. Now working as Export Director with The Royal Tokaji Wine Company and as a consultant to restaurants, shops, importers and producers. When not tasting or drinking wine, he’d rather be playing cricket. Martine Bounet was a buyer for the wholesale division of Berry Bros & Rudd Ltd. A French native she has been in the wine trade for over a decade and started her career in Bordeaux for the then negoce activity of well known Château Lynch Bages. She received the distinctive ‘Commandeur des Vins de Bordeaux’ title in 2003. Her passion for wines brought her to all the major wine regions not only in France but across the globe. Having travelled across the world sourcing wine for a raft of well known retailers Liz educates the next generation of wine professionals and fortunately for us consumers. A trained negotiator, educator and tennis referee she is likely to be very useful in a hostage situation and regularly steels honey from the six hives of bees her husband keeps in the garden at their Northamptonshire home. 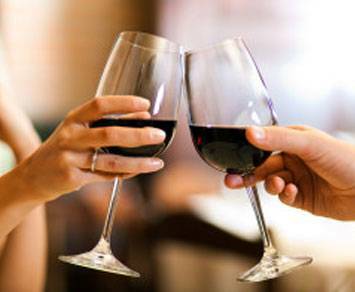 Most Often Asked Question: What’s your favourite wine? 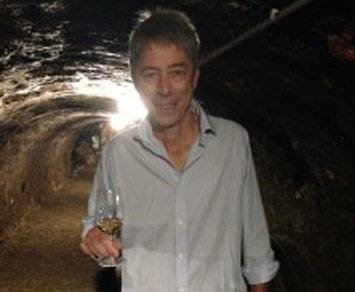 Having spent 10 years in the wine trade Clive Barlow passed the Master of Wine Exam in 1999. 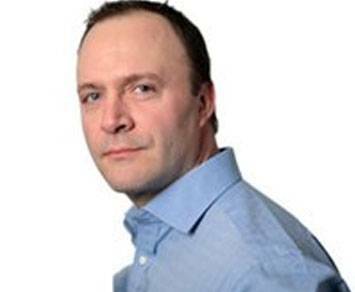 He now runs an independent wine consultancy and training business, Press Wine Services, in Kent. His clients have included Waitrose, Sotheby’s, Whitbread, London Wine Academy and Adnams as well as a number of private and business clients for whom he sources wines and advises on the cellaring. He is a senior judge for the internationally prestigious and independant Decanter World Wine Awards and Wine International. He has worked with TV Chef Tony Tobbin for a cable TV show called Meat and Drink on food and wine matching. Matt was Young Wine Writer of the Year in 2002 and was recently one of the wine presenters on Taste – a new fifty part Sky One food and drink series. He cut his taste buds working with Oz Clarke on WineToday.com (New York Times on the Web) and has since contributed to various publications including Wine Magazine and Harpers. In 2005 he embarked on the Master of Wine program. Founder and director Leta Bester discovered her passion for the fascinating World of Wine whilst at Stellenbosch University in the heart of the Cape Winelands. Having visited most key wine regions and worked in New Zealand, Australia and the UK Wine trade, Leta embarked on the Masters of Wine programme in 1993. After 5 years as a freelance Educator, Leta realised that there was a need for structured wine courses that focus on the consumer, with the main aim to make the world of wine more accessible to you in a friendly, professional contemporary and non-intimidating way and so in 1997 the London Wine Academy was born! With 18 years wine trade experience, Rebecca Mitchell AIWS consults for the UK on-trade, creating bespoke wine lists for hotels and restaurants mainly in the South West of England. 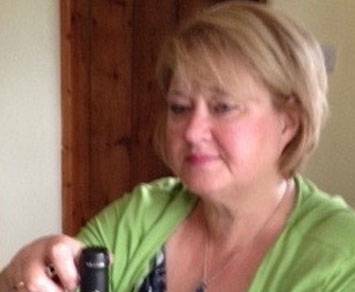 She enjoys running informal wine workshops as well as teaching more formal WSET wine qualifications. She also has a monthly wine column in Devon Life magazine. Rebecca¹s wine career began in 1996 at Chateau Pichon Lalande in Bordeaux, France and she has travelled globally through her previous work in wine tourism and worked at several wineries in New Zealand. Other countries of particular interest are the wines of Germany, Austria, South Africa and South America. 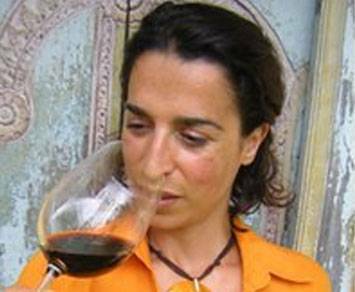 She also has a passion for food and wine matching and is keen on natural wines from organic and biodynamic vineyards. 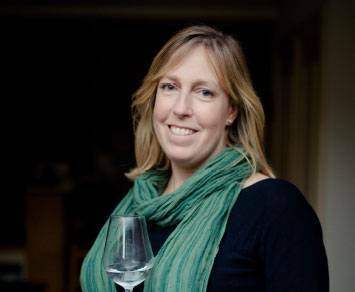 Rebecca is a wine judge for the International Wine & Spirit Competition, International Wine Challenge and the South West Vineyards Association. She is also a sommelier for Two Michelin Star Gidleigh Park Hotel on Dartmoor.